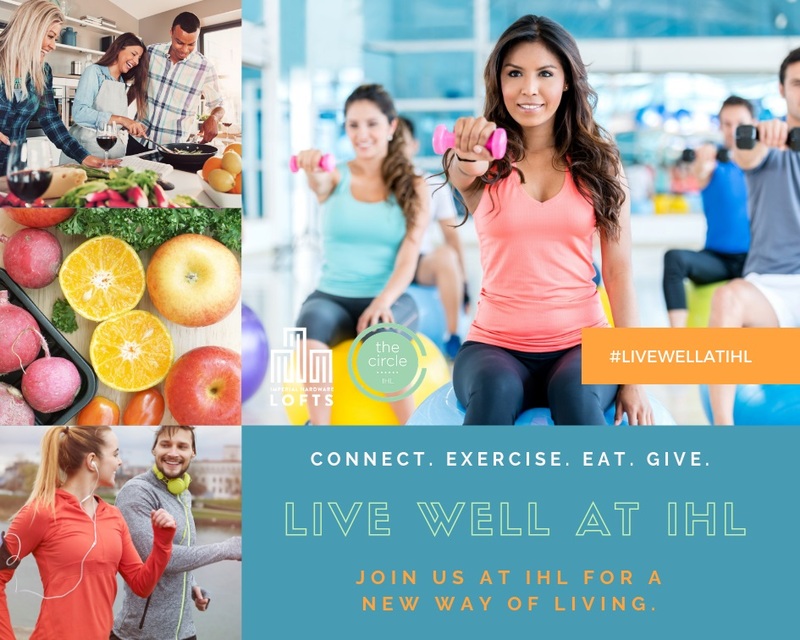 Live Well at IHL: Living Well Always Happens in a Great Community! Meet Saturday morning for a group hike or for an afternoon stroll with other dog lovers to the top of Mount Rubidoux. Gather with fellow residents on the Deck for a demonstration cooking class performed by an emerging chef from the nearby Riverside City College Culinary Academy. Enjoy a group night in Downtown Riverside and experience live entertainment, concerts and broadway shows at the Fox Performing Arts Center. Put on your running shoes and join Team IHL as we run for a cause for the community. Share appetizers and a wine tasting with your neighbors at sunset on the Roof. 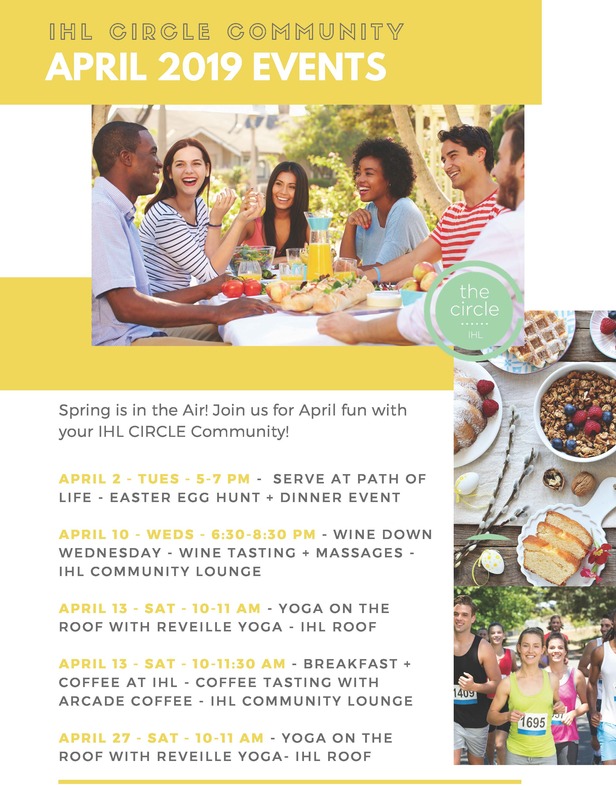 These are some of the ways The CIRCLE connects residents to purpose and helps them form meaningful and enjoyable relationships with their fellow residents and others in the Downtown Riverside community. Imperial Hardware Lofts is more than a desirable place to call home . . . . it's where community happens. I moved in to Imperial Hardware Lofts a few months ago from a beautiful and modern stylish loft in Los Angeles - a home difficult to replace ... I was wrong! The Imperial Hardware Lofts is aaaa-mazing! The management team of Jacob Tiffany and Andrew is top notch! The accommodations spectacular. And the perks from weekly socials and activities to the community room with pool table and games .... I may never move back to Los Angeles. Best place to live in Riverside hands down! Exclusive, Urban, Penthouses... Enjoy Life at the Top! Ask us about our Creatively Designed Penthouses Today!